some critically successful, some rehashes, even some movie tie-ins ended up being quite bearable – it proved that the advent of 3D was indeed the future for the gaming medium as a whole. Games like Resident Evil, Metal Gear Solid and Final Fantasy proved that a rich, emotive experience that was not easily achieved beforehand was now more possible than ever. We could have genuine tension, scares, and more developed stories due to the extra power on hand to developers. 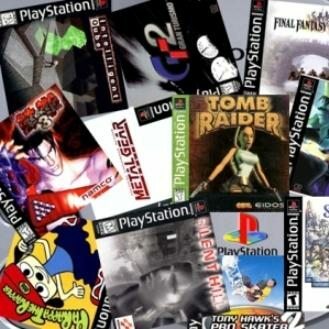 While many rekindle fond memories of the PlayStation with the aforementioned titles, we see things slightly differently; these games are indeed classics and some of the best ever to be placed into a console, but we remember the original PlayStation for so much more. Every console has its hidden gems, and this is no exception. 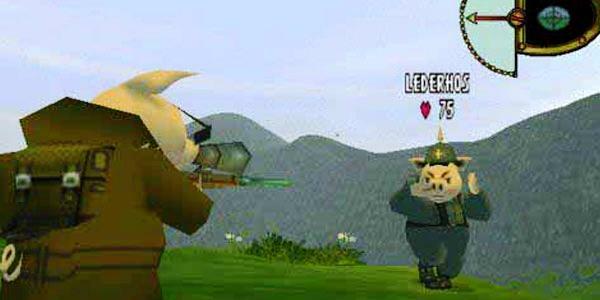 Here we countdown Part 1 of the best PlayStation games you probably never played.